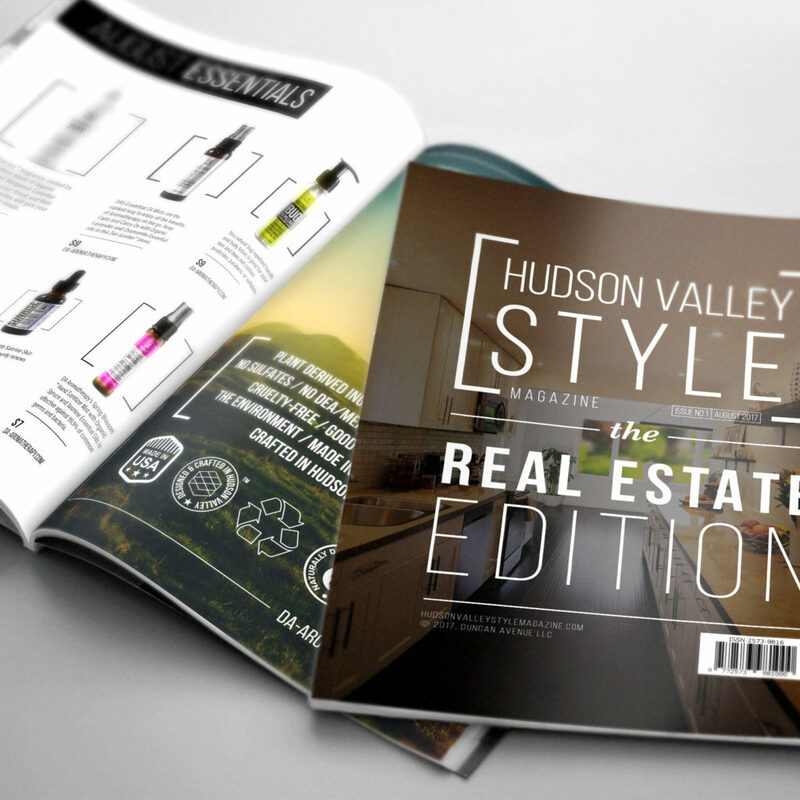 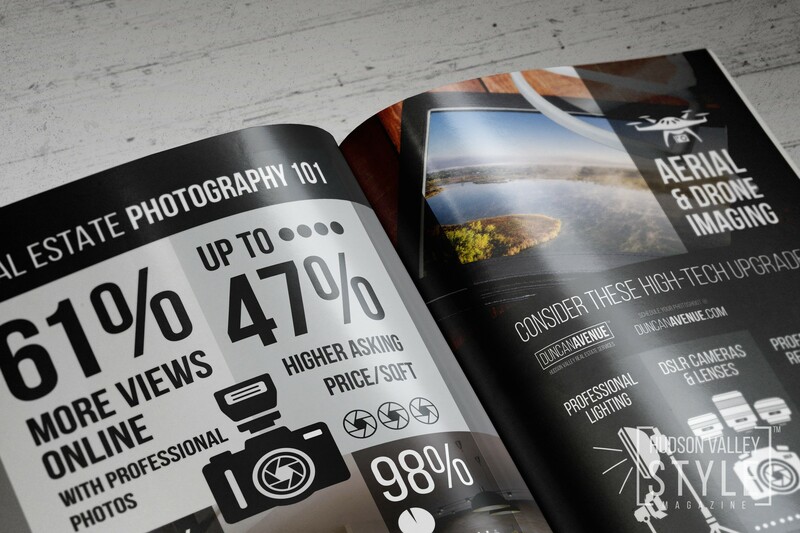 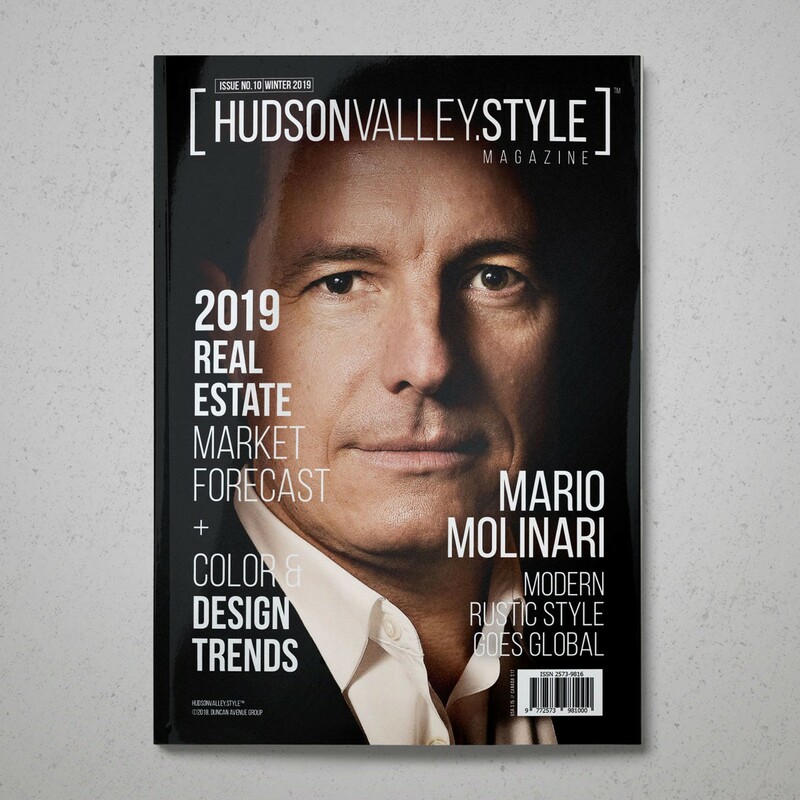 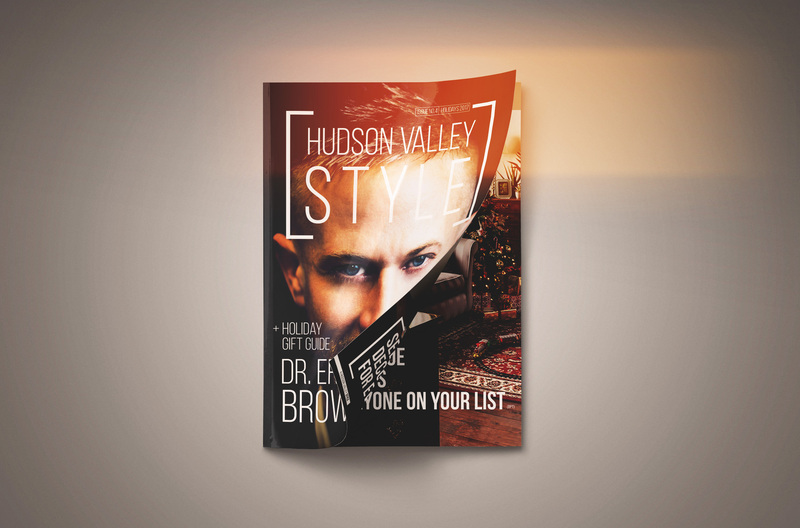 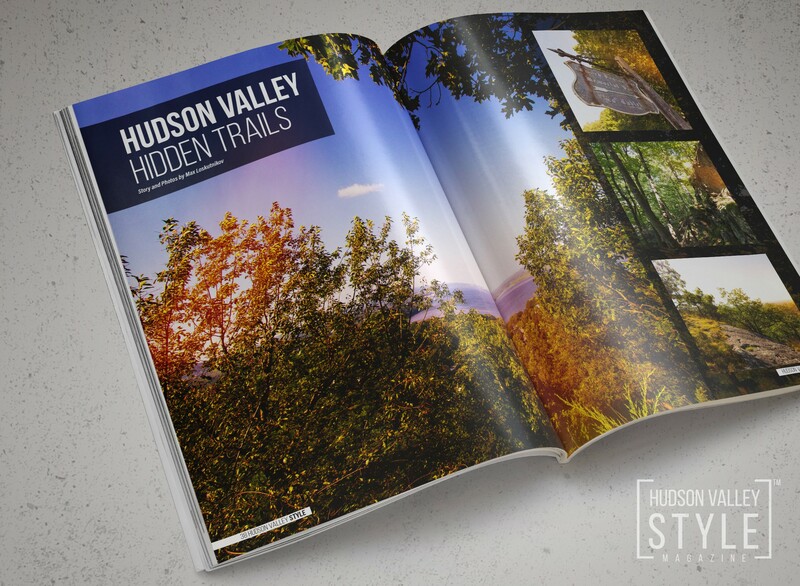 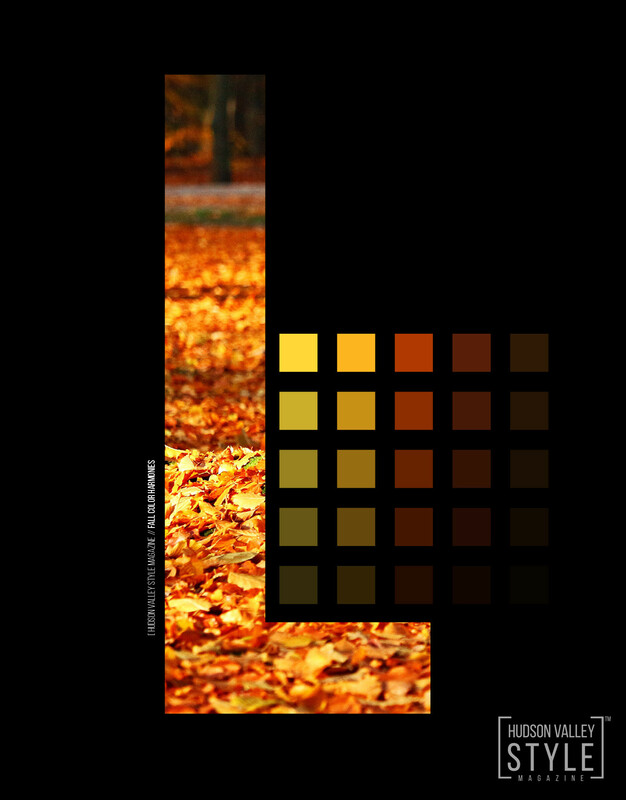 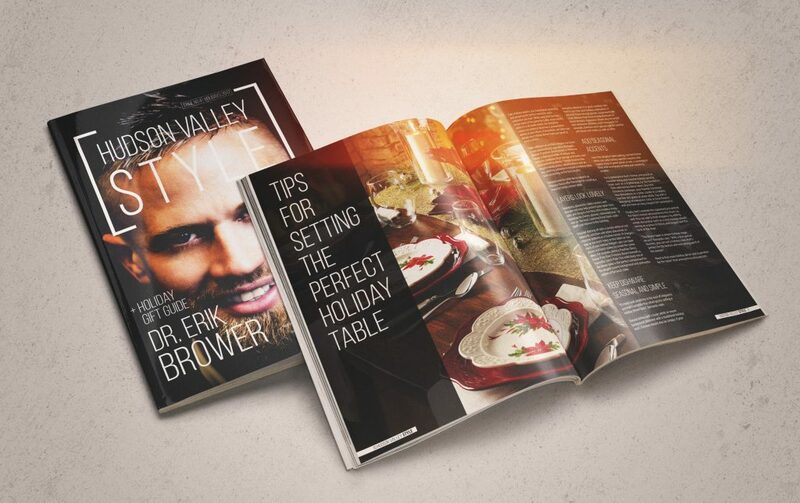 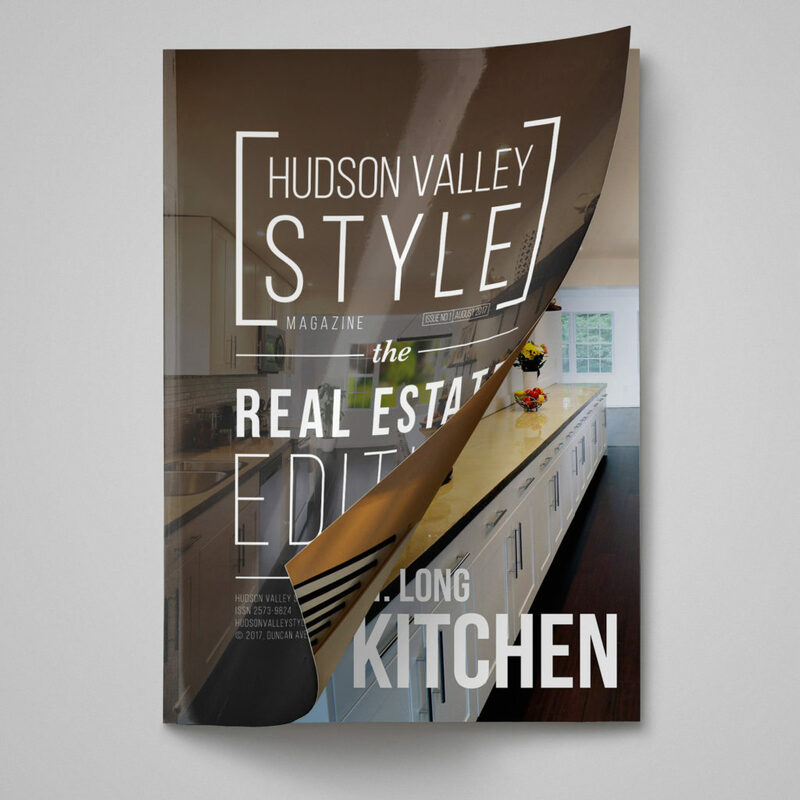 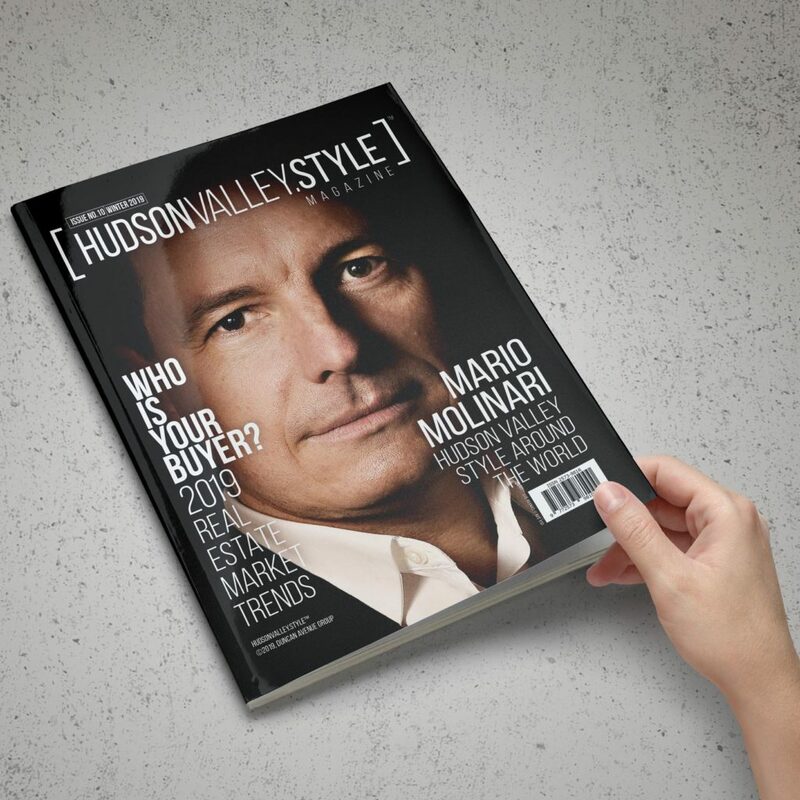 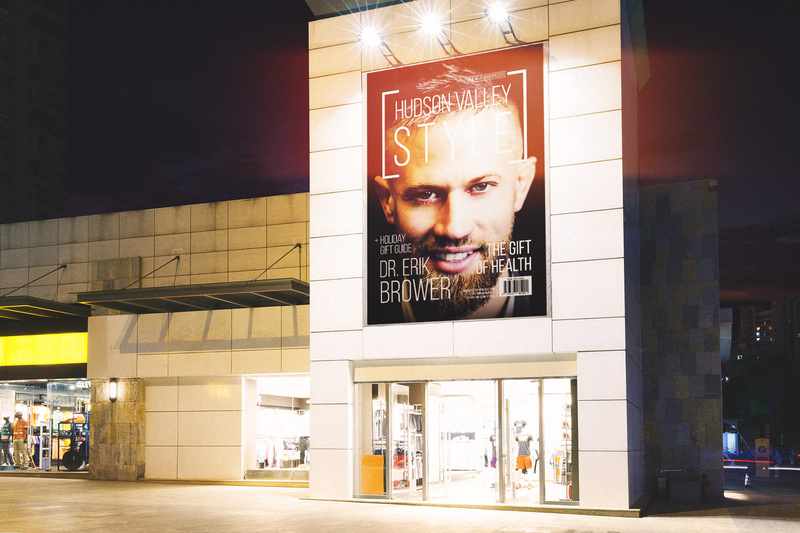 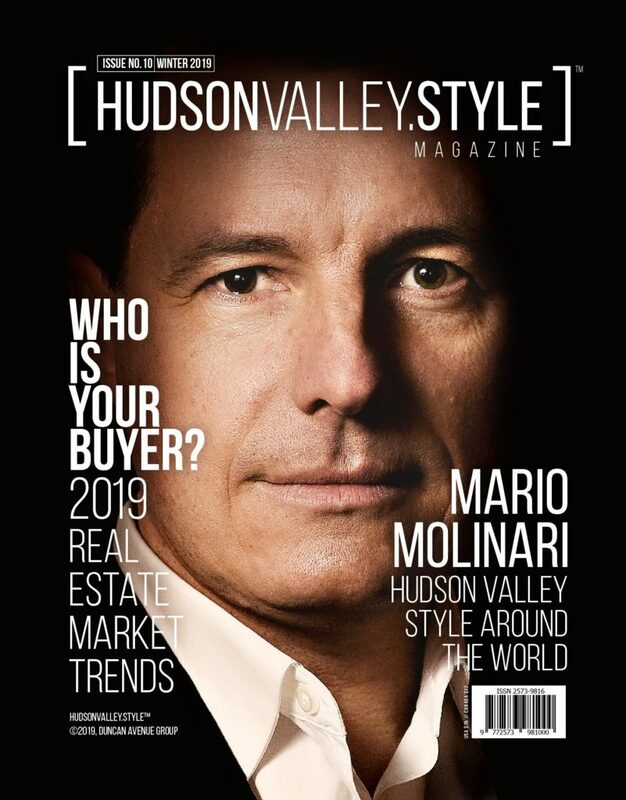 Hudson Valley Style Magazine™ is a flagship publication of the Duncan Avenue Group™ and Hudson Valley's Premiere Style & Design Publication with a Global Audience. 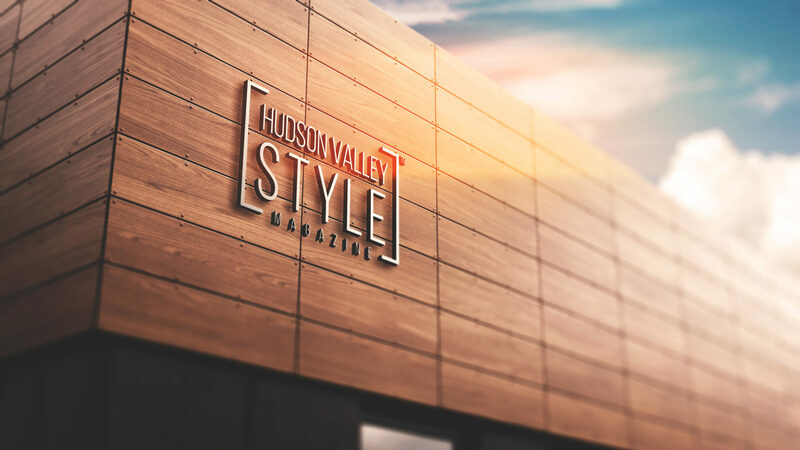 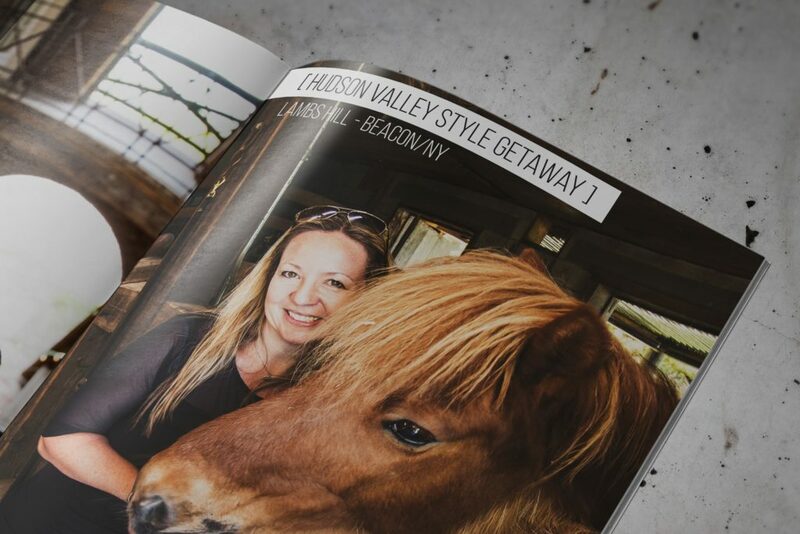 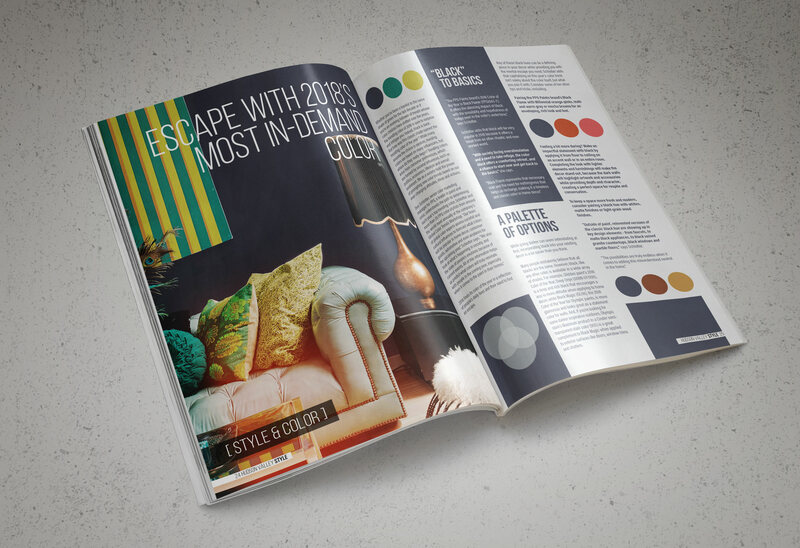 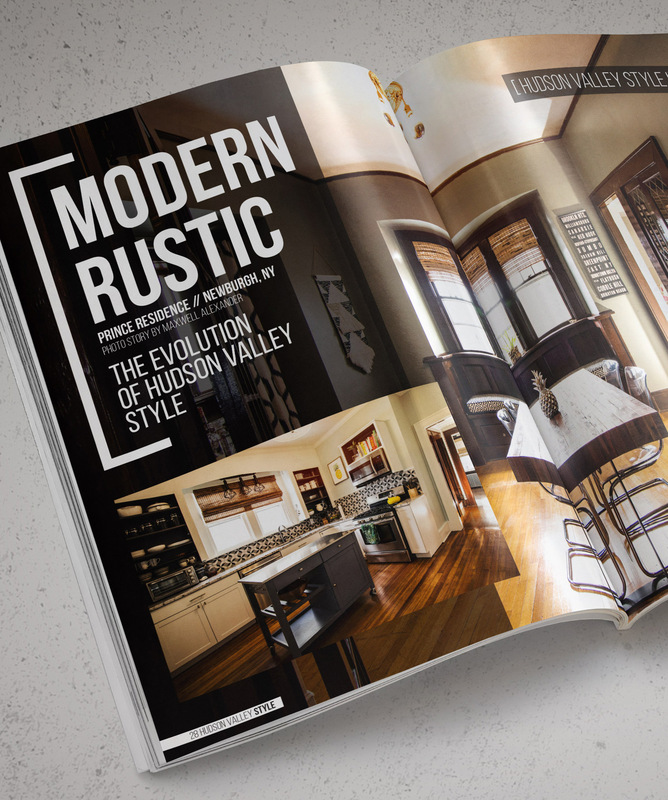 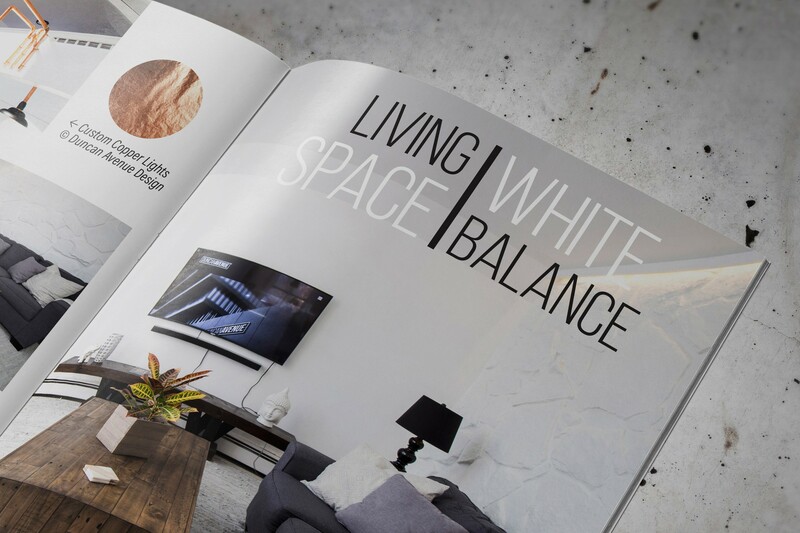 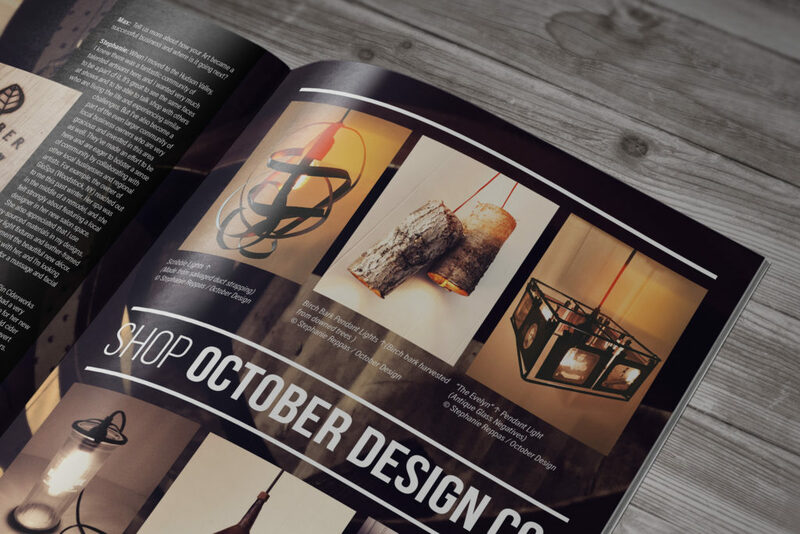 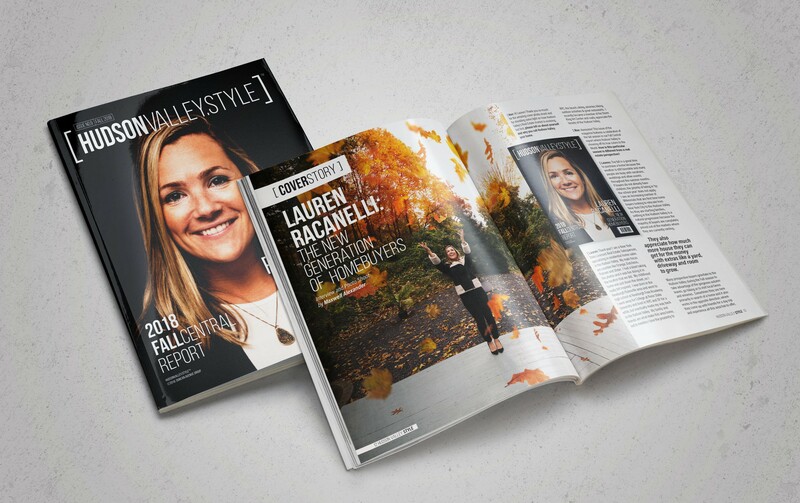 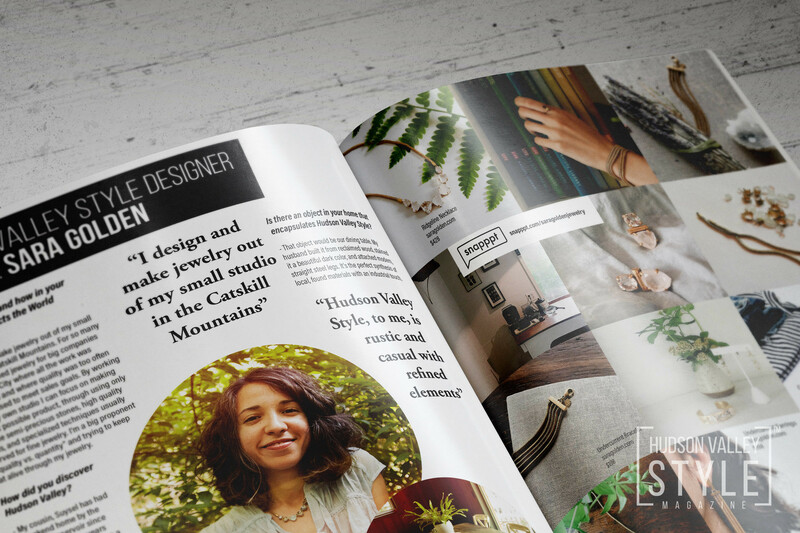 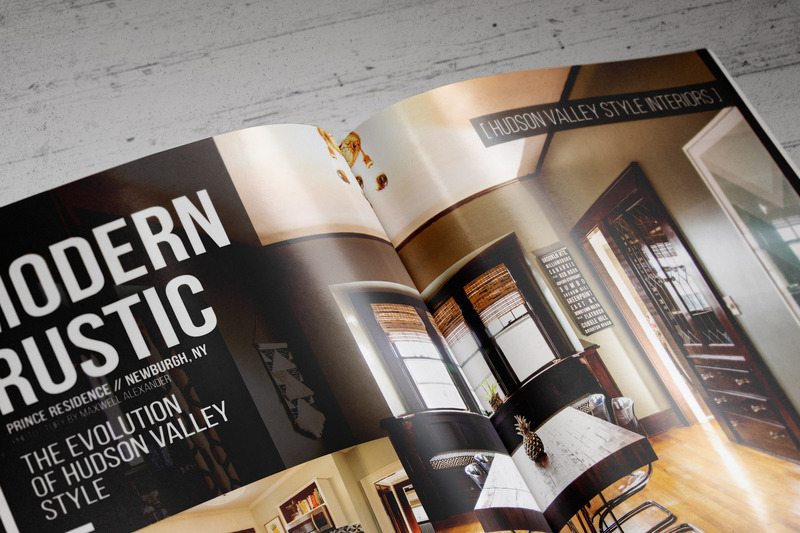 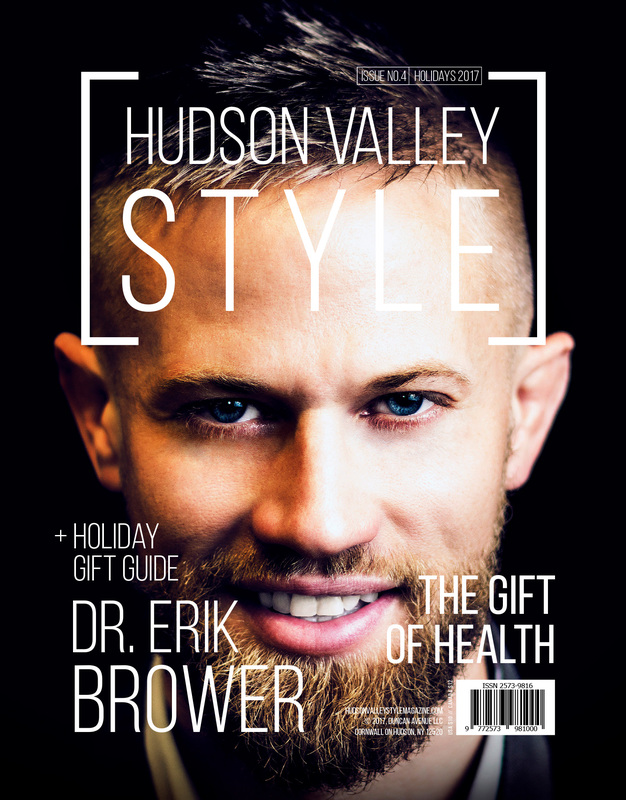 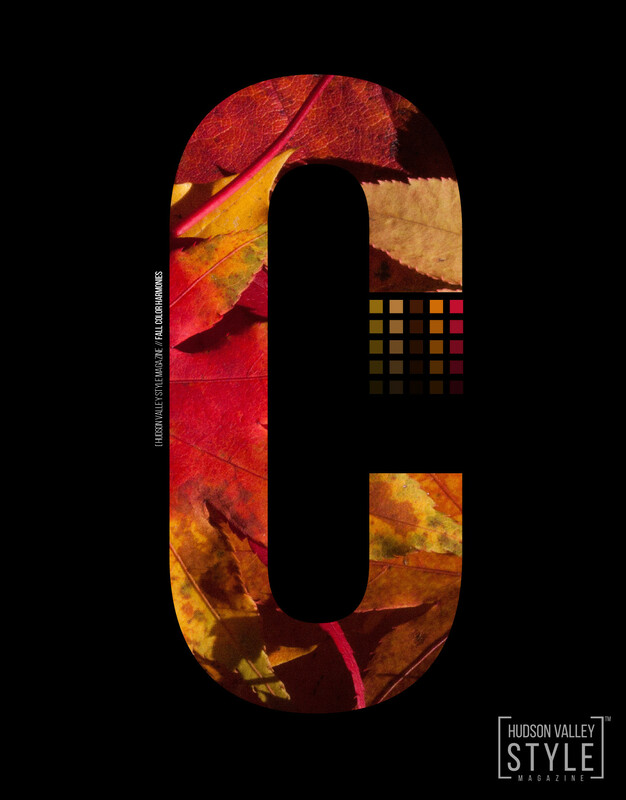 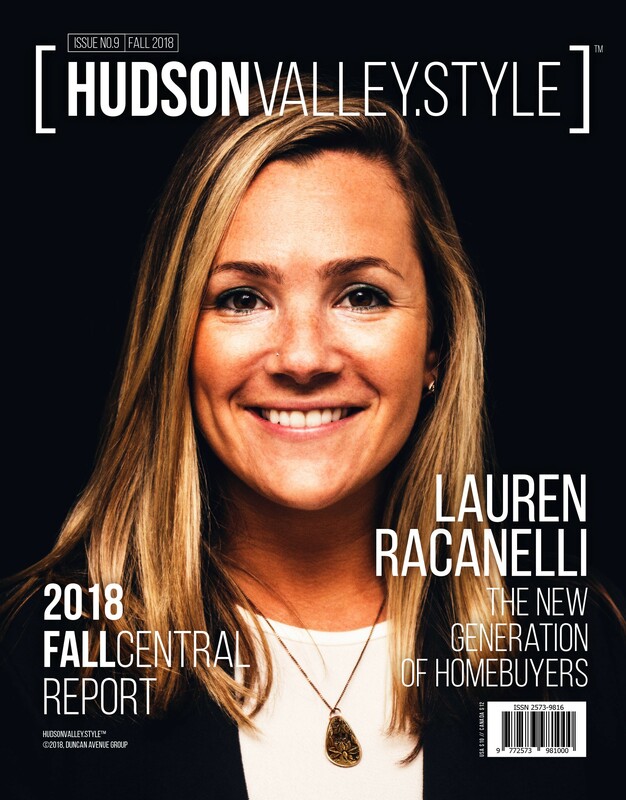 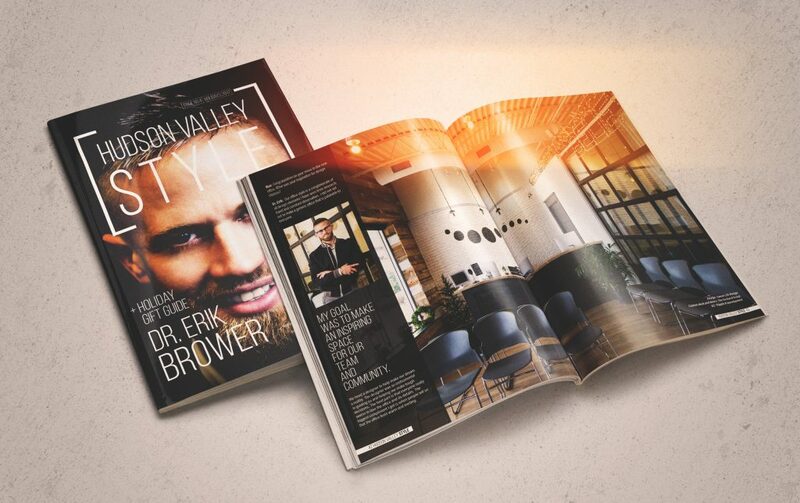 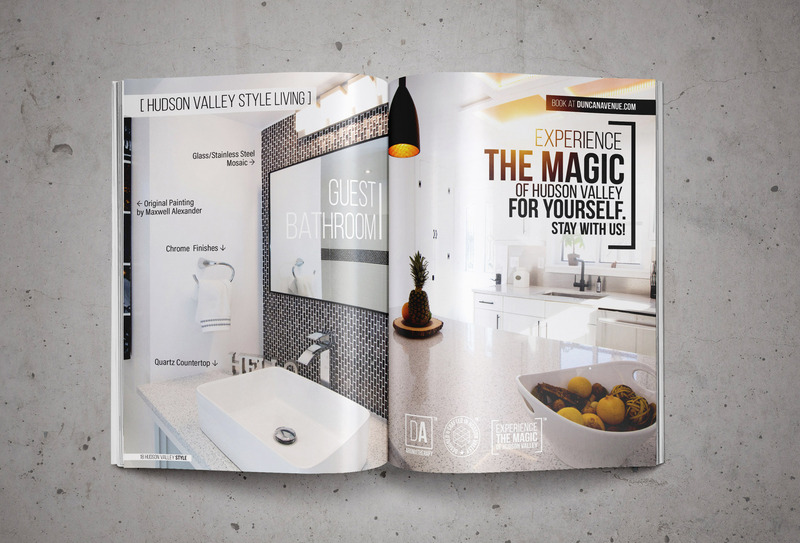 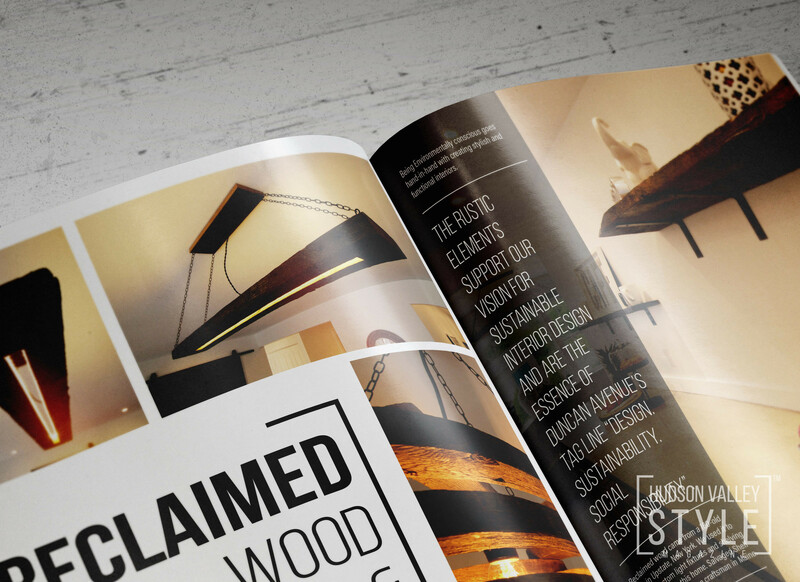 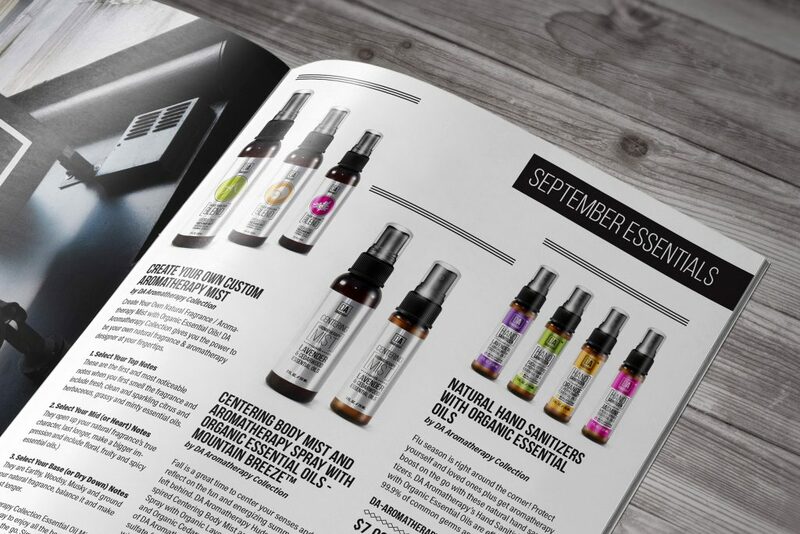 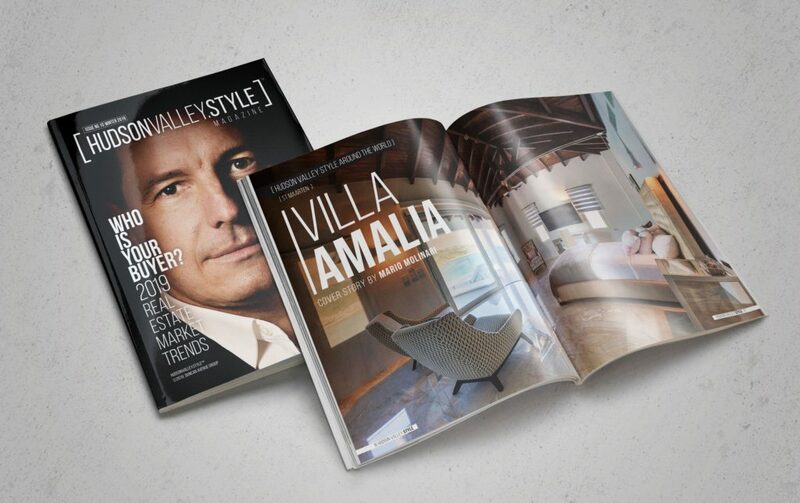 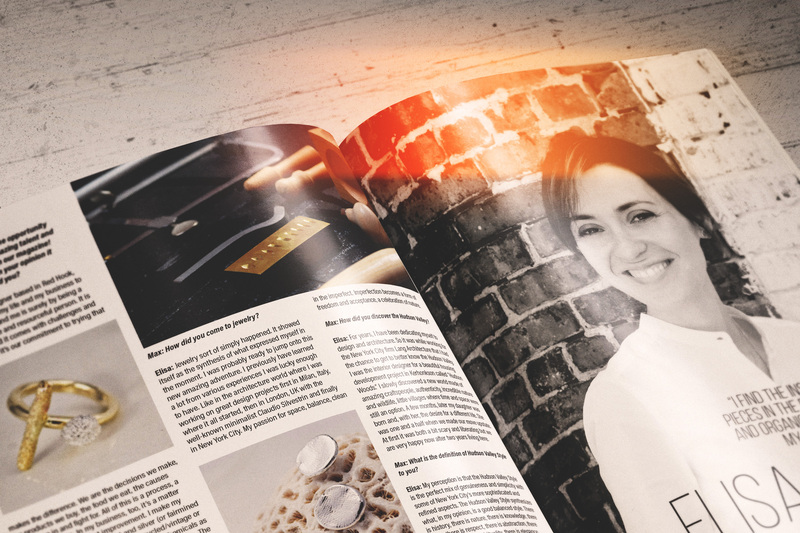 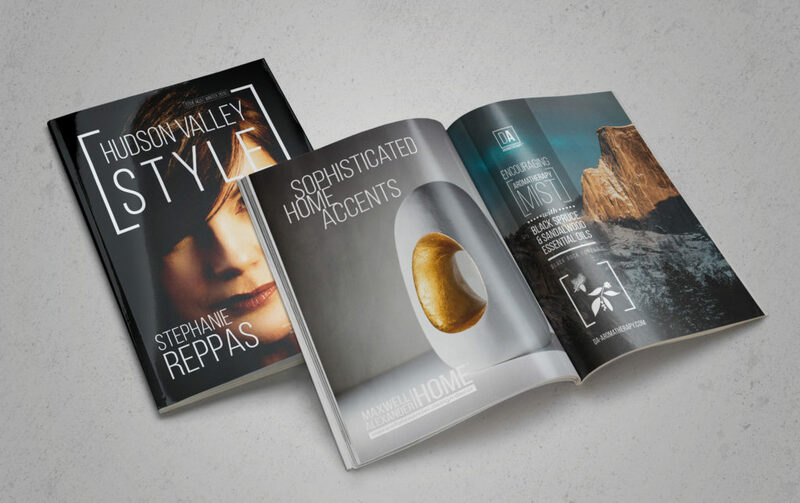 Hudson Valley Style Magazine's focus is to highlight examples of high-end design, style, sustainability and social responsibility concepts in the greater Hudson Valley region and beyond. 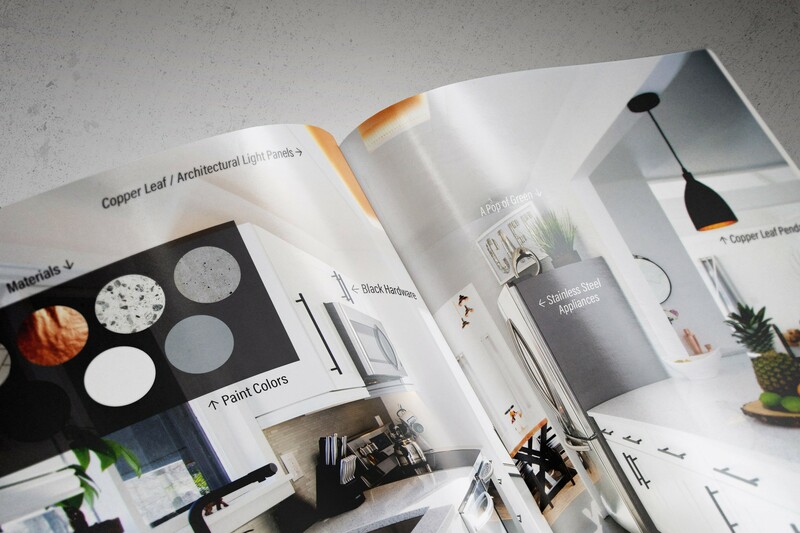 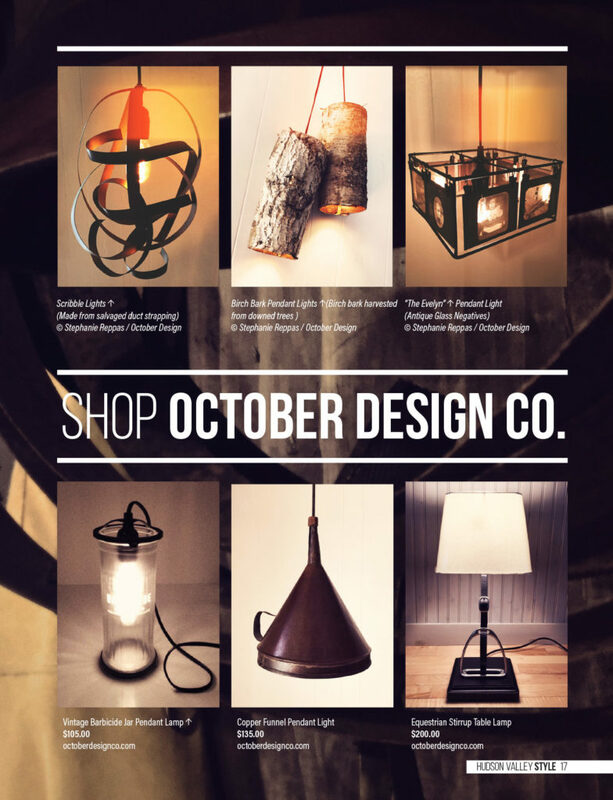 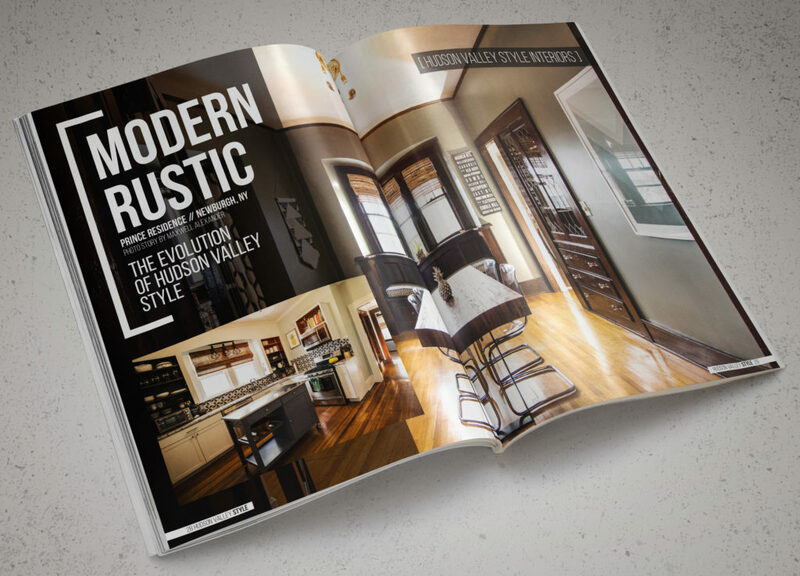 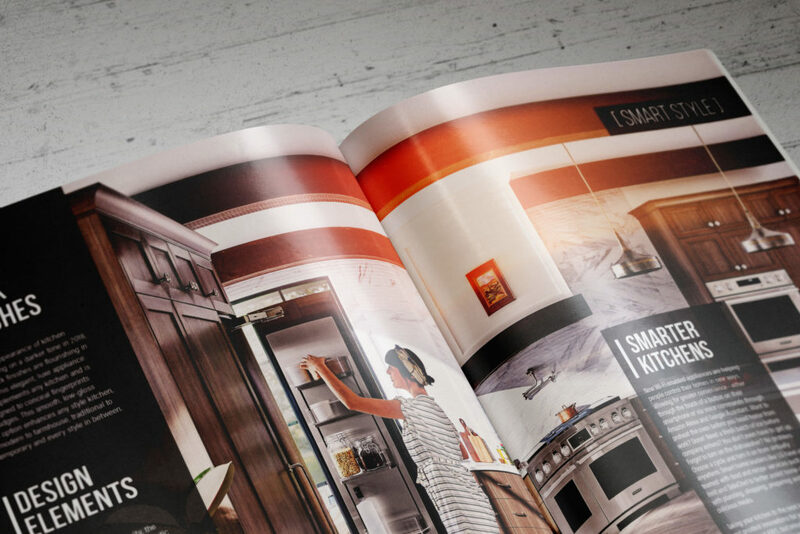 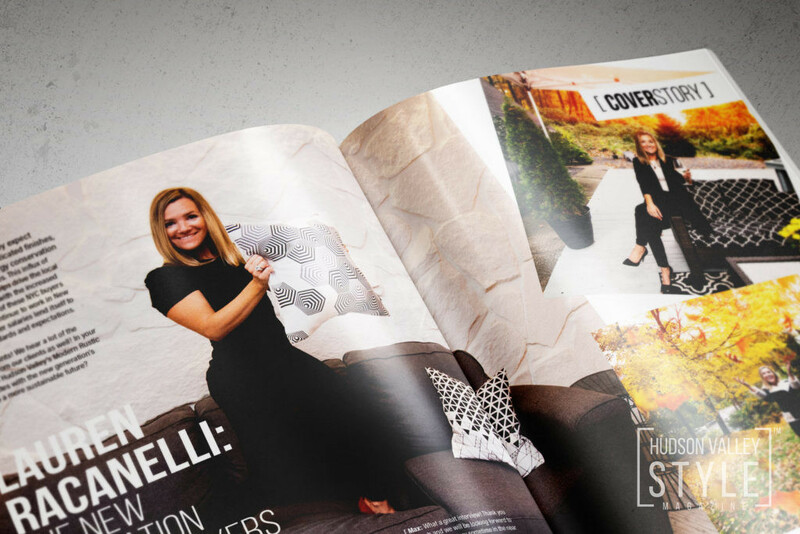 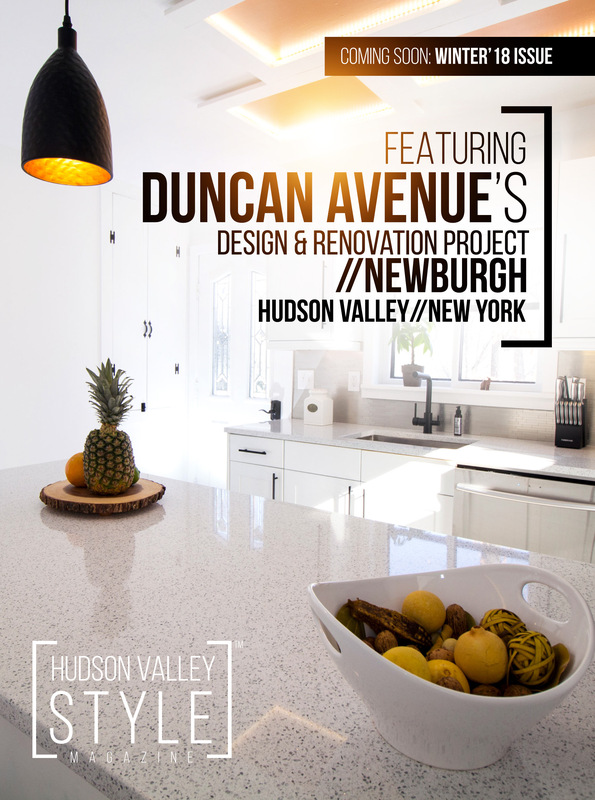 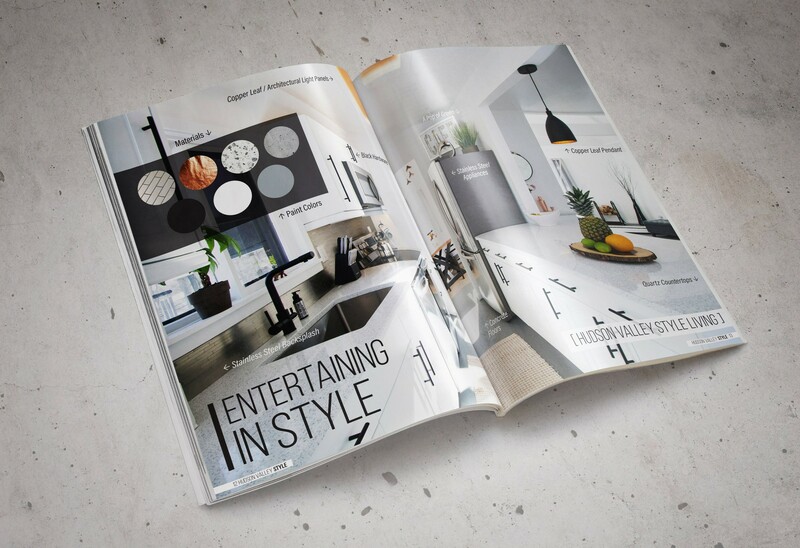 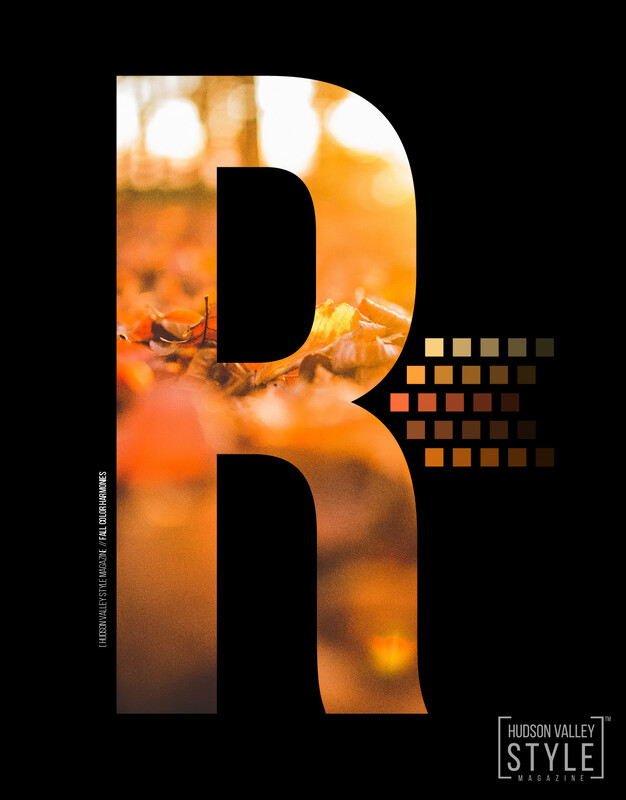 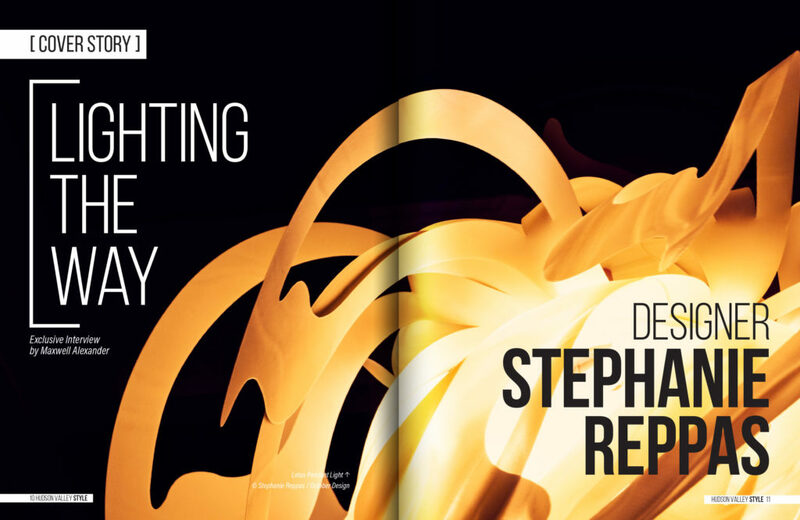 Hudson Valley Style Magazine shares Duncan Avenue Group's mission and tagline: "Design. 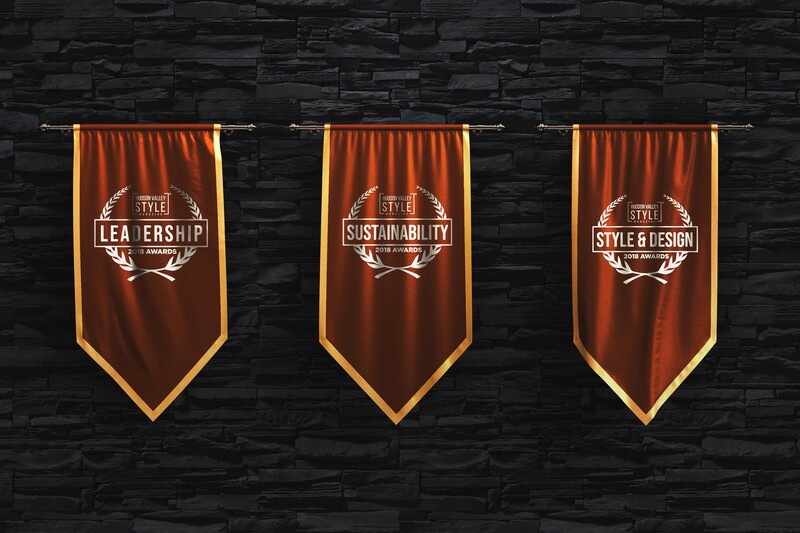 Sustainability. 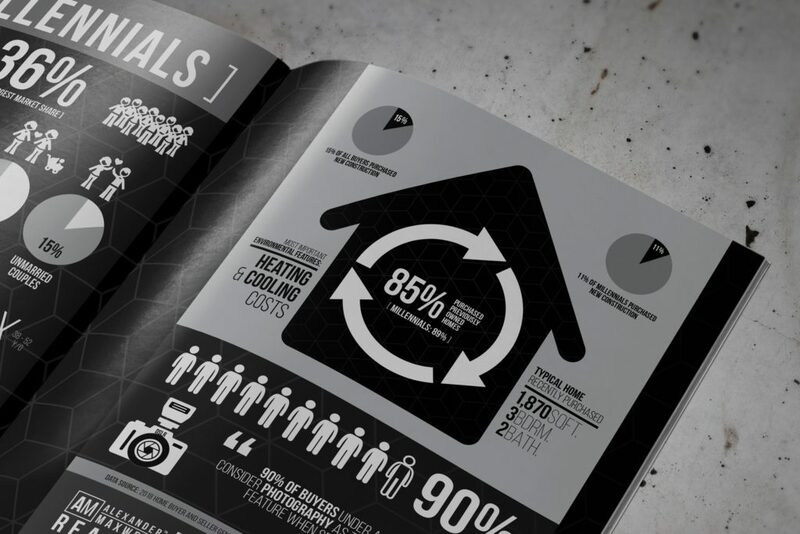 Social Responsibility." 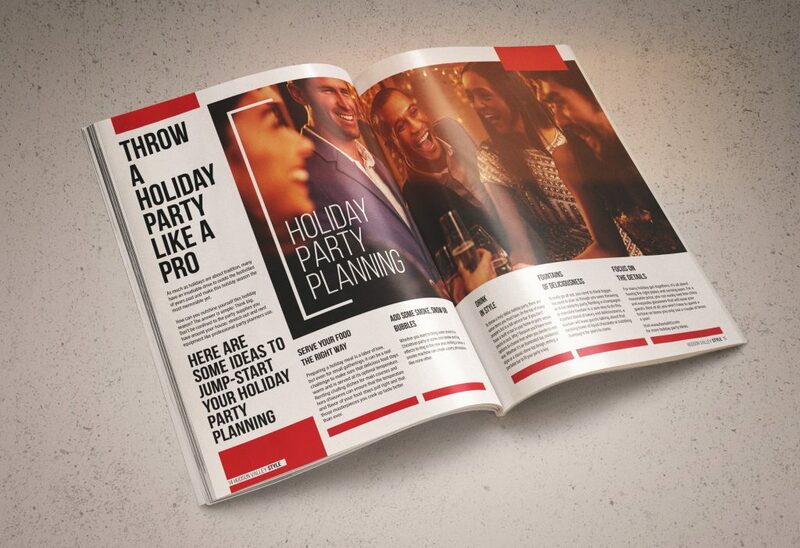 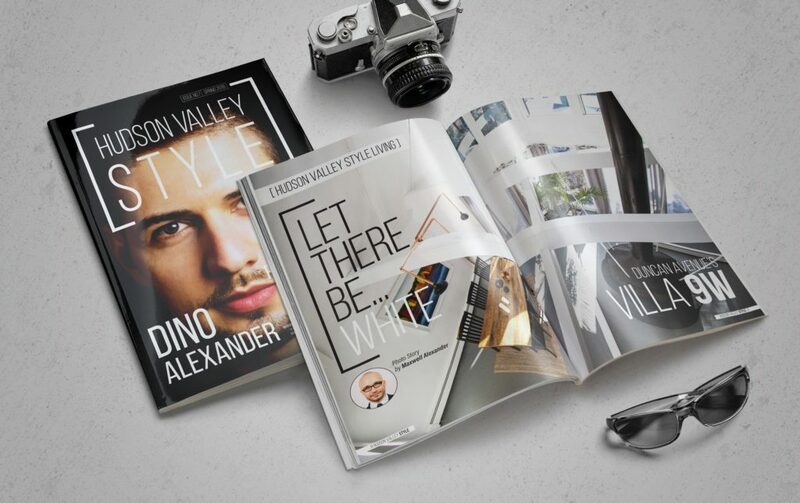 Designer, Art Director and World Class Branding Expert, Max has developed brand & design strategies for hundreds of companies all around the World, ranging from technology startups, wellness & fitness brands, to Fortune 500 companies and globally renown non-profit organizations and government agencies. 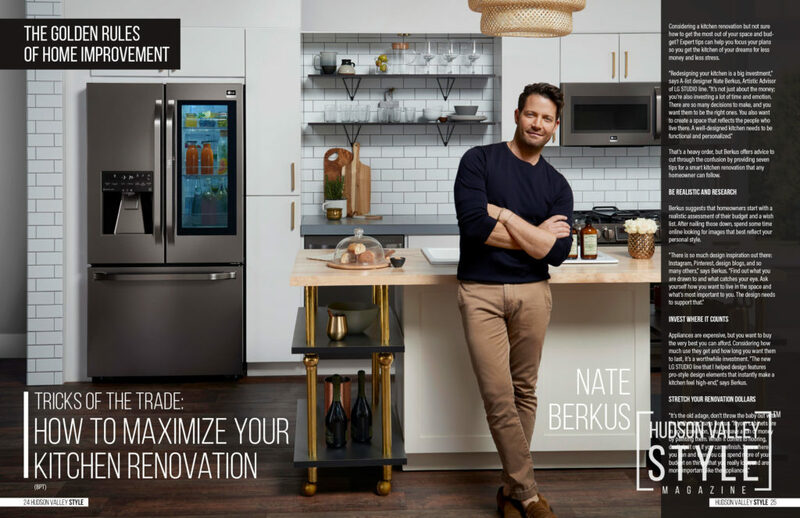 Max holds a master's degree in design from the Fashion Institute of Technology and a bachelor of fine arts from School of Visual Arts in New York. 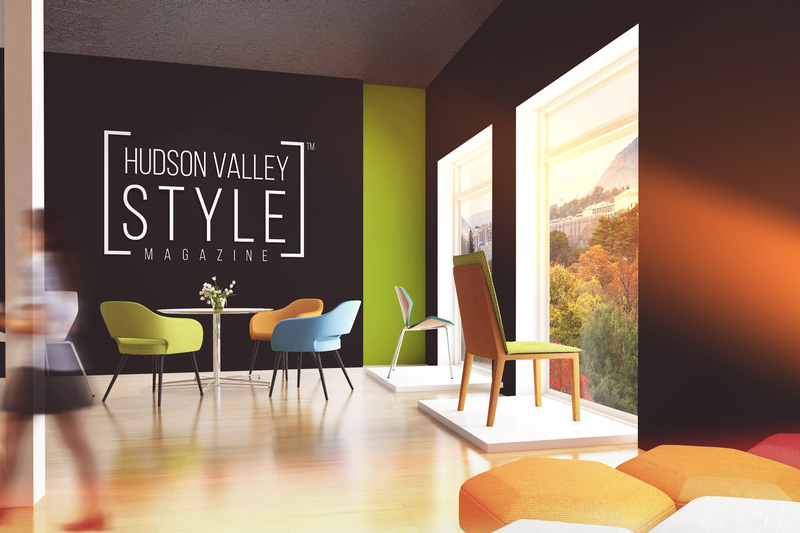 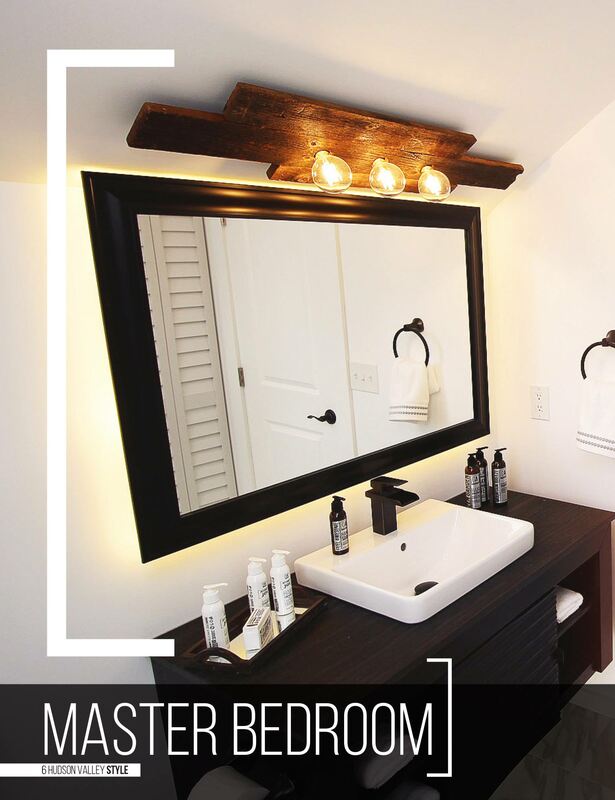 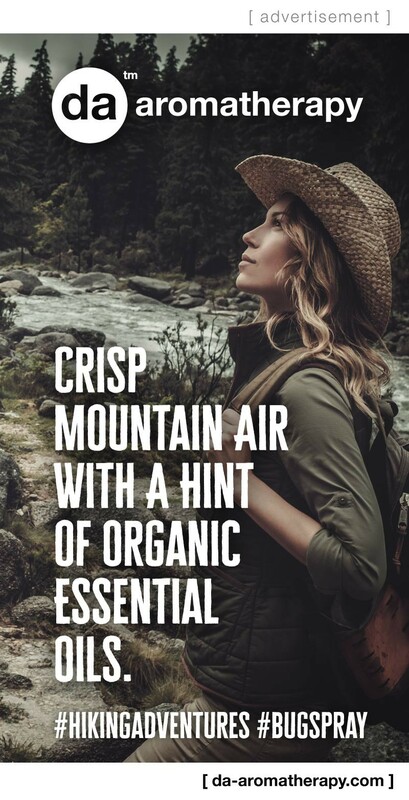 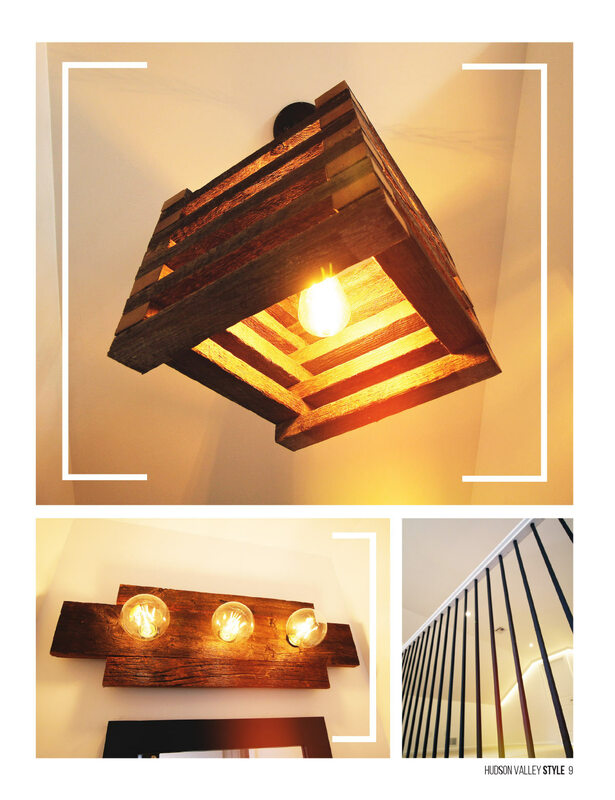 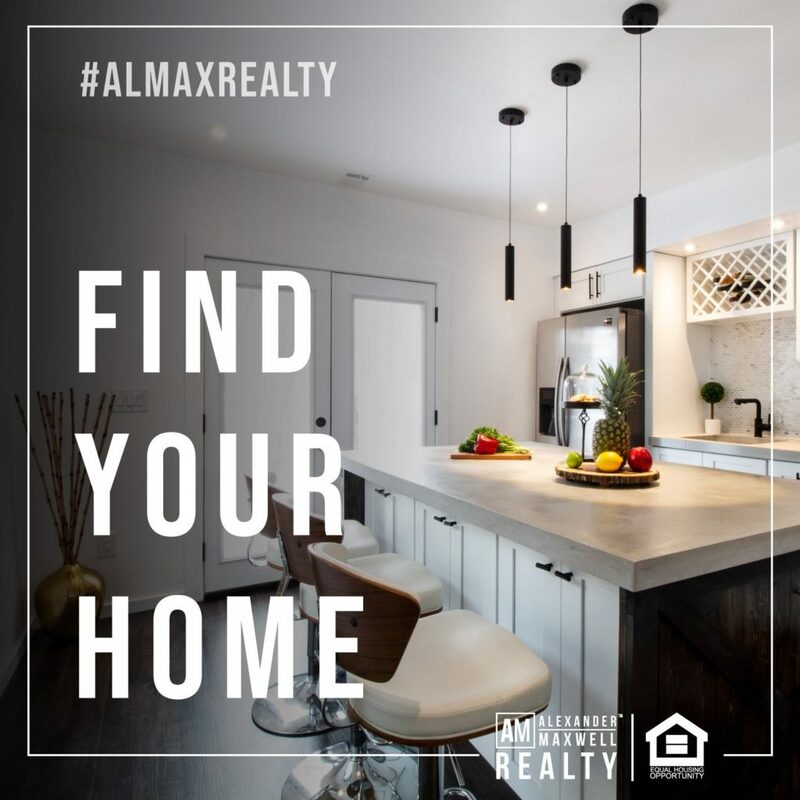 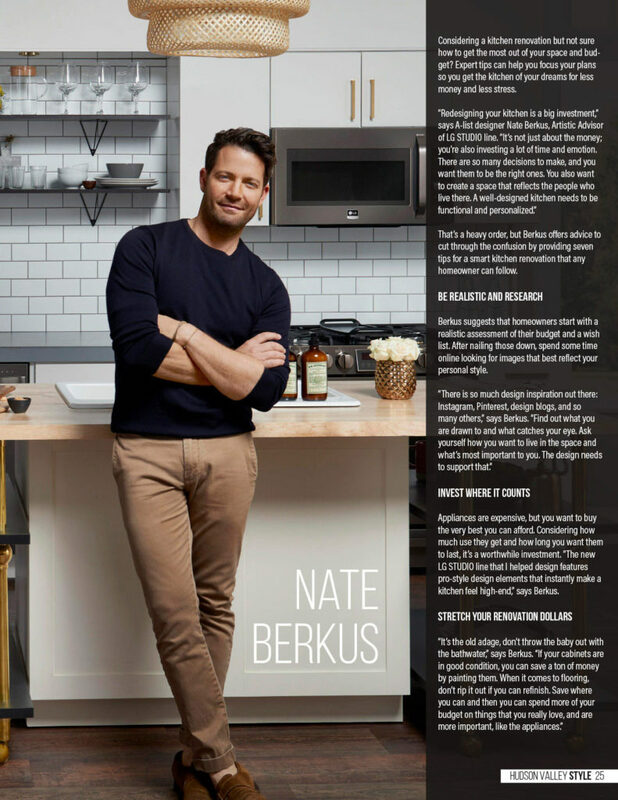 Max believes that Hudson Valley Style encompasses the health, wellness, environment and socially conscious lifestyle and design trends of the Millenial Generation. Entrepreneur, Investor, Licensed Real Estate Broker, and CEO at the Duncan Avenue Group. 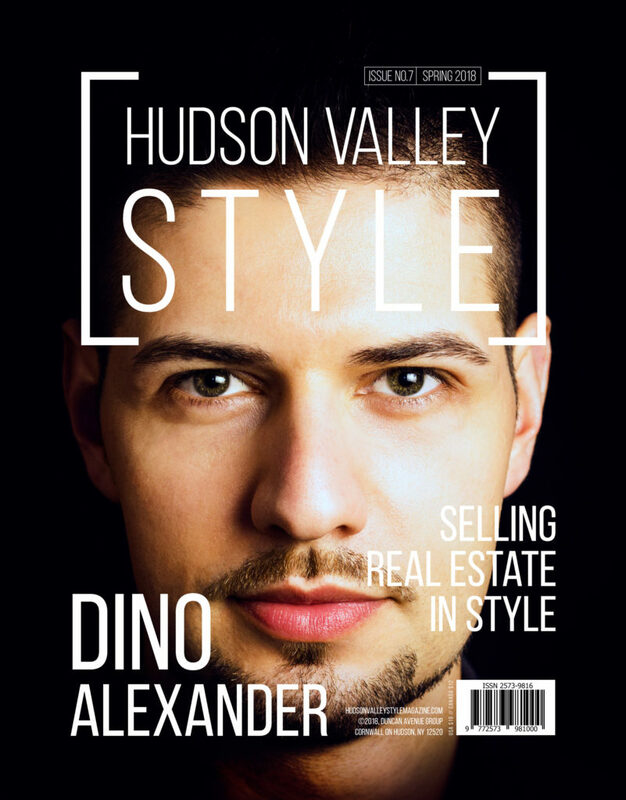 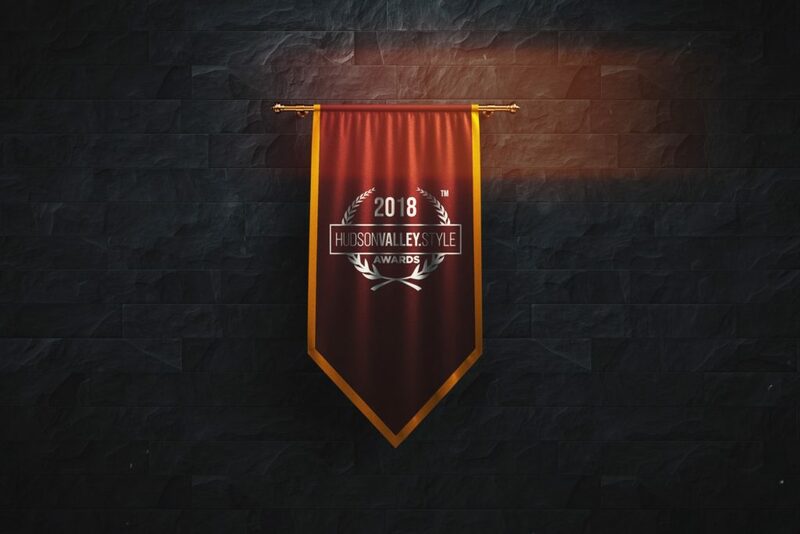 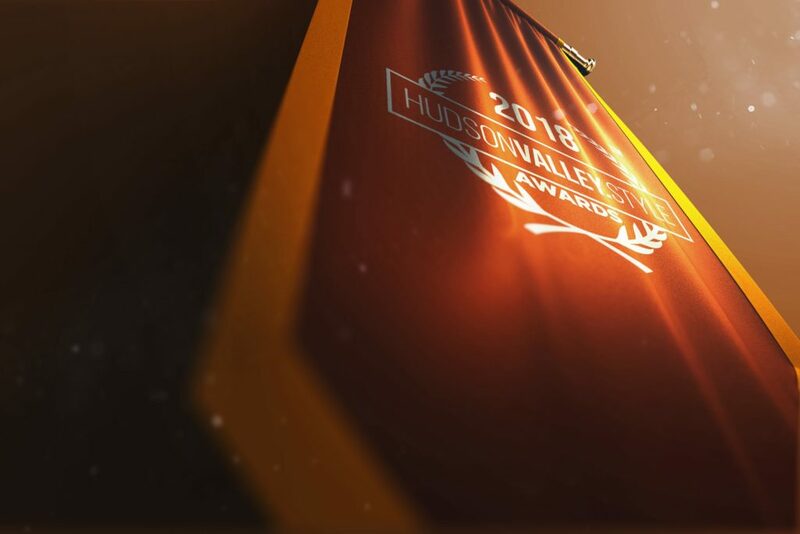 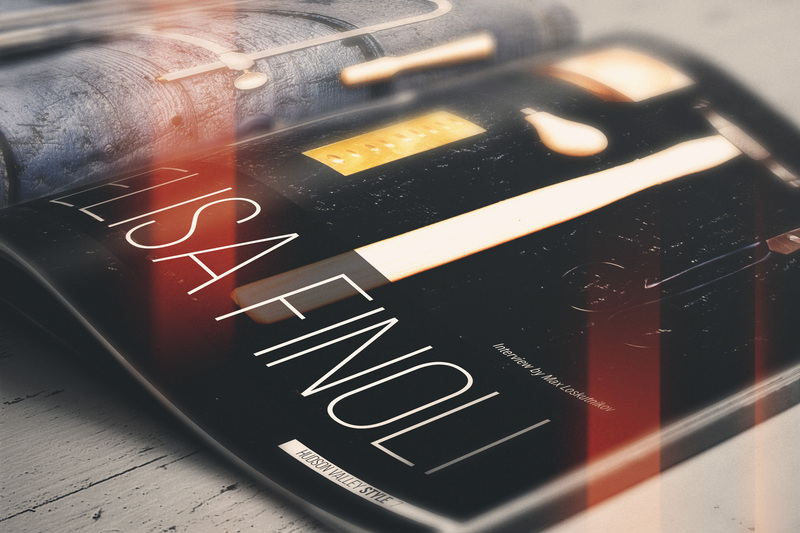 As an expert in economics, Dino has a vast understanding of real estate, high-end fashion, and retail industries and believes that Hudson Valley has a unique role in the global economy and Hudson Valley Style represents it on the global arena. 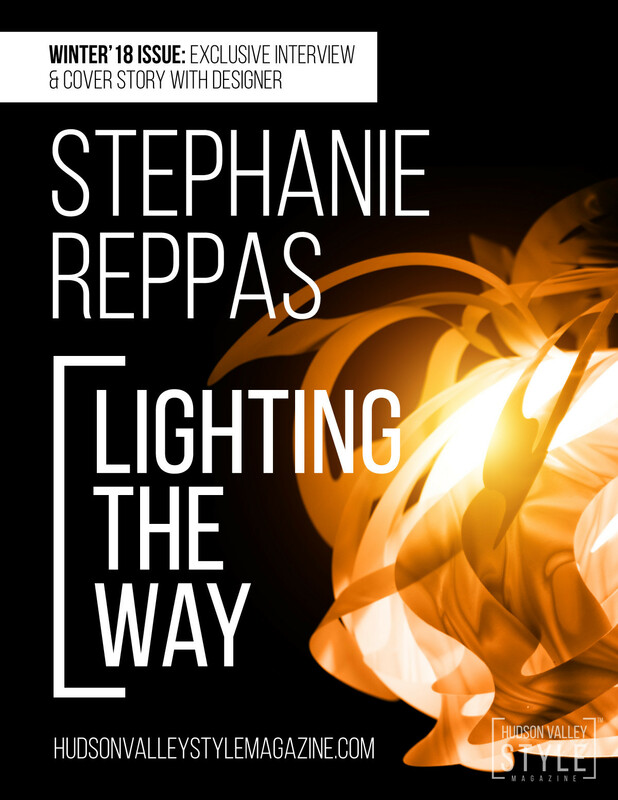 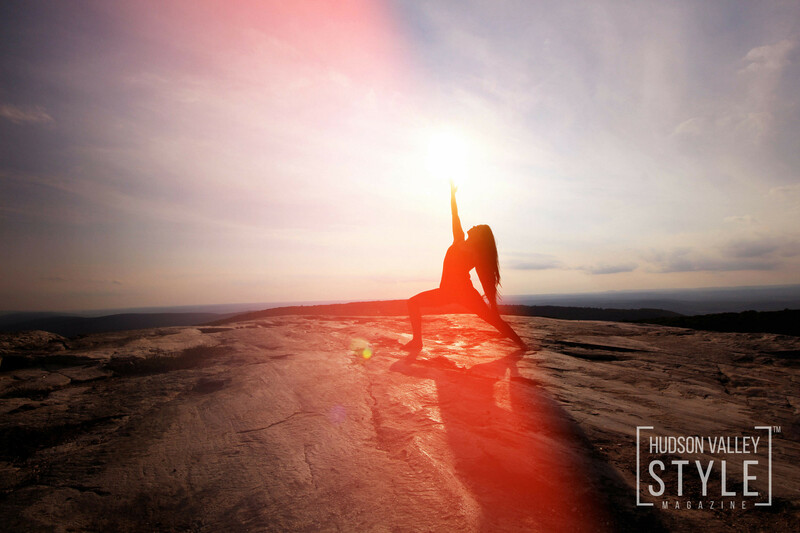 Writer, yoga teacher and Hudson Valley retreats leader, and Reiki practitioner. 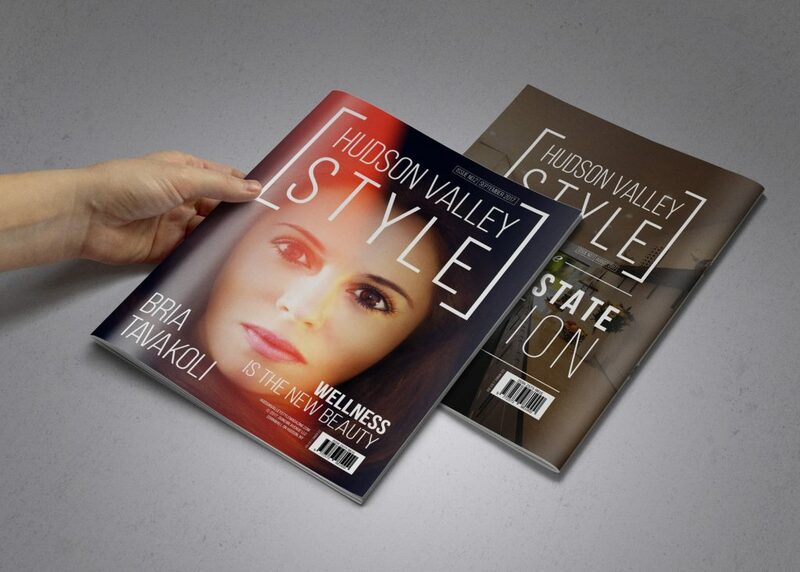 Bria's writing and television/media appearances include work in Elle magazine, Prevention, Good Morning America, the Village Voice, and Good Day New York. 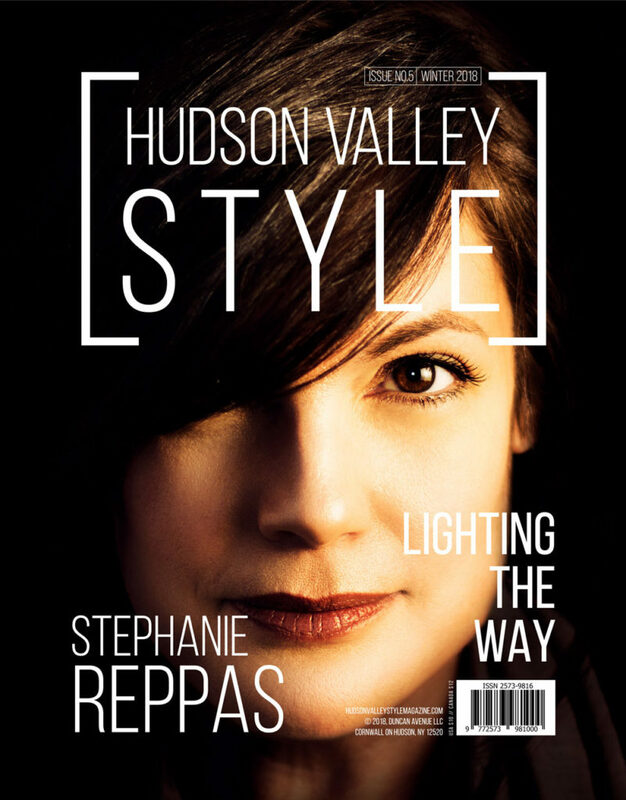 She holds a master's degree in journalism from Columbia University. Currently, she is learning more about refinishing furniture, home-cooking jams and working up the nerve to check out a trapeze class. 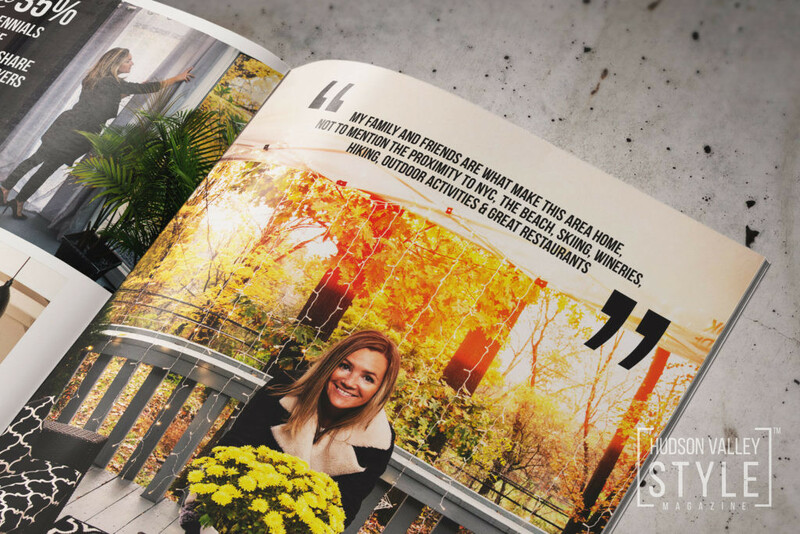 Bria loves to travel and cats and is at work on her first book. 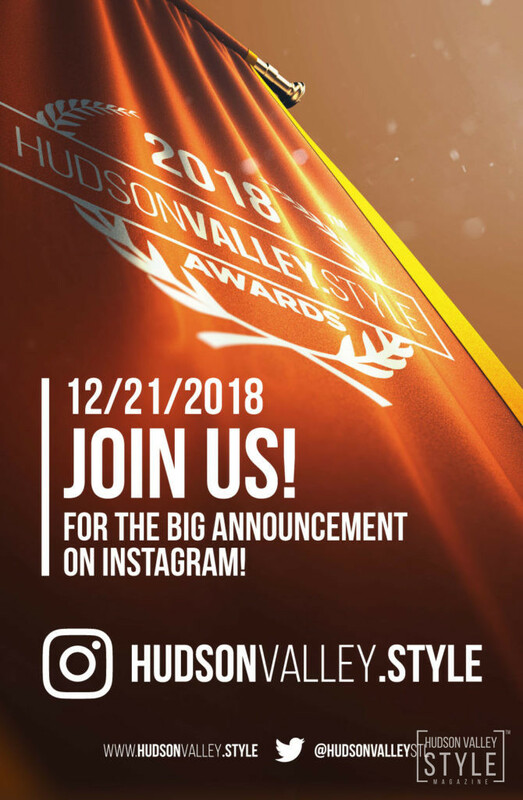 Got a Hudson Valley Style Topic to Discuss?